Ken Lord used to be a Star Citizen super fan. Once upon a time, he helped fund Roberts Space Industries’ endless maiden voyage with £3,450 of his own money. Now, after years of delays and changes, he wants out. RSI didn’t get back to him, and he sued. It didn’t go his way. Lord first backed Star Citizen in 2012, the year it was announced. After that, he continued to back the project with multiple additional payments over several years. He loved studio founder Chris Roberts’ Wing Commander space sim, and he wanted another game like it. Then, as millions of dollars in crowdfunding money poured in, the feature creep began. 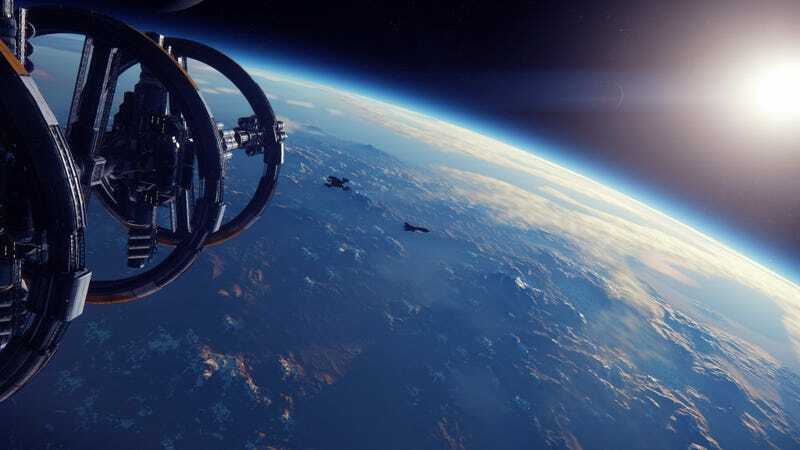 Star Citizen grew in scope from a multiplayer game to a full-blown MMO that included — among many, many other features and modes — first-person shooter combat. That addition was a sticking point for Lord, who has multiple sclerosis and suffers from tremors that make fast-twitch games near-impossible for him to play. Years passed, and Lord began to lose faith. 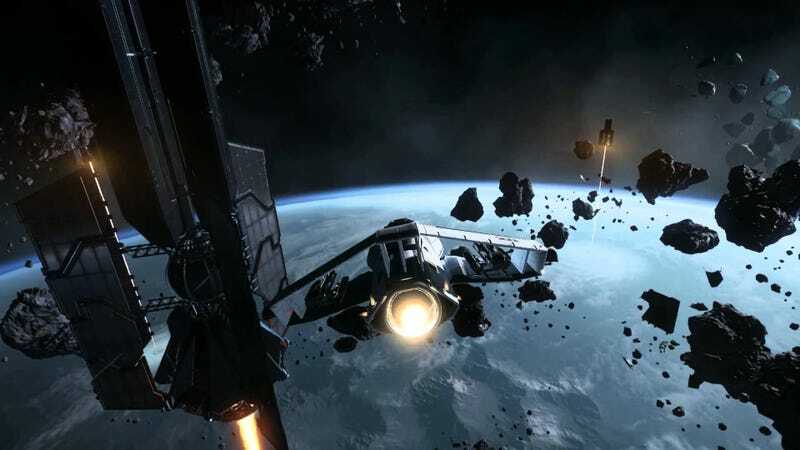 He’d signed on to a volunteer tester of alpha versions of the game, and he even got invited to join Star Citizen’s exclusive “Evocati” tester group, which tries out builds before they’re released to the wider public. But progress was slow. “Nearing 6 years into the 2 year project, they have yet to complete a single star system, though they promised 100 as a stretch goal,” Lord said. Earlier this year, Lord decided he’d finally had it. He wanted his money back. Right away, he ran into a problem. Unbeknownst to him, RSI had changed its terms of service, and he was no longer eligible for a refund, because it had been more than 14 days since he’d forked over his £3,450. Lord tried to get a refund anyway. He submitted a customer support ticket, after which he got told to wait for a “specialist” who, based on screenshots Lord showed Kotaku, never showed up — even after a month of waiting. Lord also tried the game’s forums. “My questions in their forums were buried in a mega-thread, not responded to, then locked a month later after not being answered,” he said, noting that many other users who requested refunds got stuck in the same limbo. Lord emphasised to Kotaku that he had hoped since his first payments to RSI had occurred before the current 14-day refund policy got put into place, he’d be able to argue that RSI technically still owed him money. That strategy didn’t work. “Though the TOS clearly say they don’t apply to transactions before that date, CIG/RSI successfully argued to do exactly that,” Lord said. According to documents from the West District Santa Monica courthouse, the case got dismissed without prejudice. Lord is glad he at least tried to get his money back, but he can’t help but look at RSI in a new, decidedly dimmer light. He recounted a time in 2012 when — as part of a special “Golden Ticket” promotion — he got an email directly from Chris Roberts.